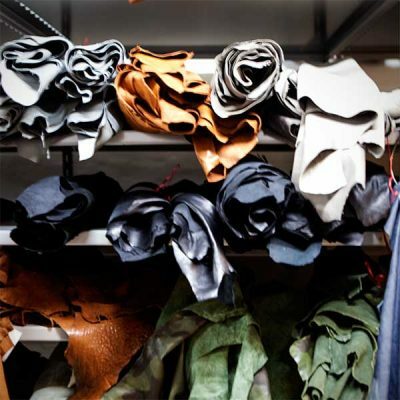 sipo.dk | SIPO - it is all about leather and fur skins. At SIPO it is all about leather and fur skins. For everyday use and for exclusive fashion – primarily business to business. We specialize in leather and fur skins for garments, but also do a range for decorative home furnishings. SIPO is a wholesale business with a primary focus on business to business. However, regardless of the quantity you need to buy or if you would just like to know more, then feel free to contact us or sign up our newsletter. Register for our newsletter and receive monthly updates on our activity and new items in stock. Although SIPO primarily focusses on business to business, we also have a smaller range of products especially for private customers. This range includes materials and accessories for making your own unique products. From simple pompoms and fur trims to exotic material such as antelope and zebra skins.